With great sadness we inform you of the passing of Rabbi Yehoshua Mondshine, OBM, of Jerusalem, Israel, a renowned scholar and author of acclaimed academic works on Chabad history. He was 68 years old. From his seat as a bibliographer in the manuscript section of the National Library of Israel in Jerusalem, Mondshine had access to both an encyclopedic number of works on Jewish history, as well as the rarest of manuscripts, which he utilized in authoring numerous scholarly works. In addition to his wife Devorah, Rabbi Mondshine is survived by his children: Rabbi Dovid Mondshine of Moscow; Rabbi Levi Yitzchok Mondshine of Smolensk, Russia; Rabbi Hillel Mondshine of Jerusalem; Mrs. Chaya Akselrod of Kiryat Malachi, Israel; and Mrs. Dina Segal of France. 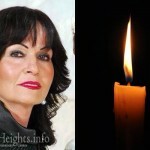 The levaya will take place at 10 p.m. on Wednesday, beginning at the Shamgar Funeral Home in Jerusalem. 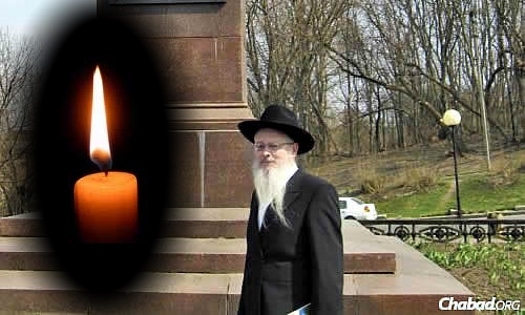 What a loss for the family, for Chabad and for Klall Yisroel. A scholar and a gentleman par excellence. 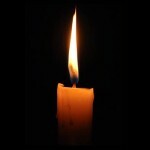 May the family be comforted and know no more pain.